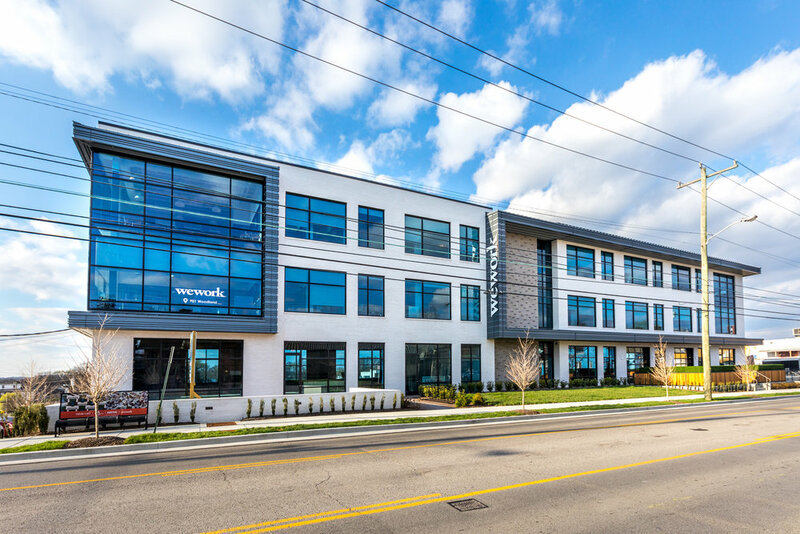 Elegant and modern, The Wabash is East Nashville’s first Class A office and retail building, located on Woodland Street within a mile of Downtown Nashville and just blocks from the bustling Five Points commercial district. 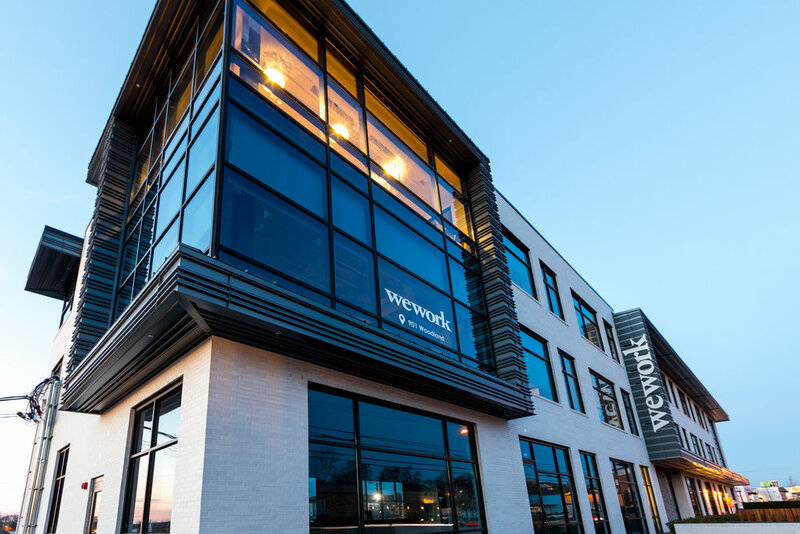 The four-story, 40,000-square-foot complex rose from an existing warehouse structure, footings and street-level floor slab, and although the overall design feels decidedly sleek and current, the scale and rhythm of the windows and massing offer nods to the past. 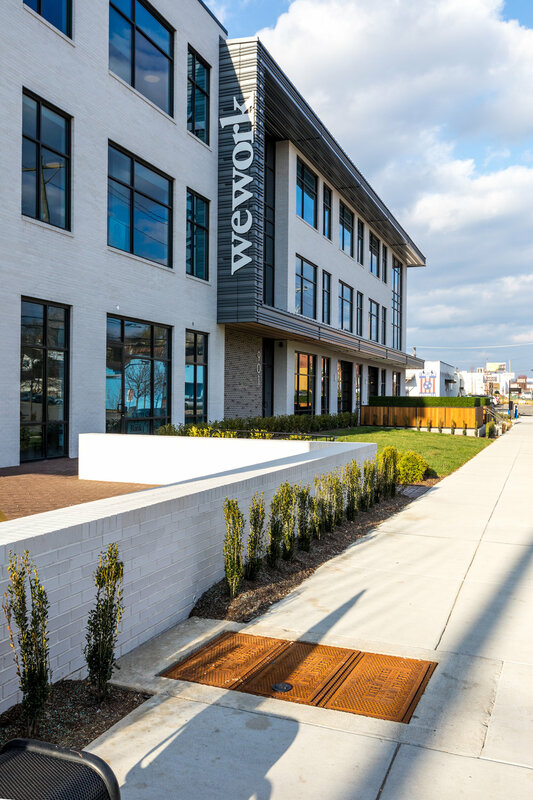 Clean, geometric lines get softened with natural elements, too, including a green space-anchored plaza, meant to engage the streetscape and bring the building to life.